The power of collaboration is what keeps the business world spinning. On a wider scale, this tool has a central mission to restore and nurture active participation of every team member in a harmonic and protected environment. And by providing tight collaboration, it ensures a joint work that easily achieves a goal or project success. Try this: simplify the operation routine and understand better your work environment. With elaborated Teodesk Project Module, things can hardly go any better. Or easier, for that matter. First plan your fields, then build your barn! Your company is truly only as successful as the people who embody the mission of your organization. Highlight the importance of your employees by creating a strong and operational bond between Human Resources and a Project. Never go below a high-quality communication, both external and internal. Feel free to simplify and speed up the connection within the team and between you and the client. Also, feel free to thrive afterward. Conquer the time and all bureaucracy issues! 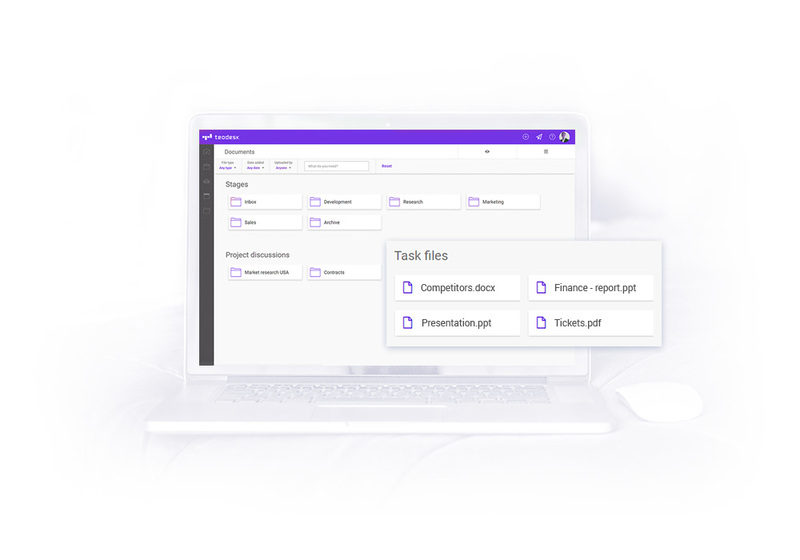 Calendar and Document Modules are created so you can maximize the time at your disposal and easily store every single document connected to the project. 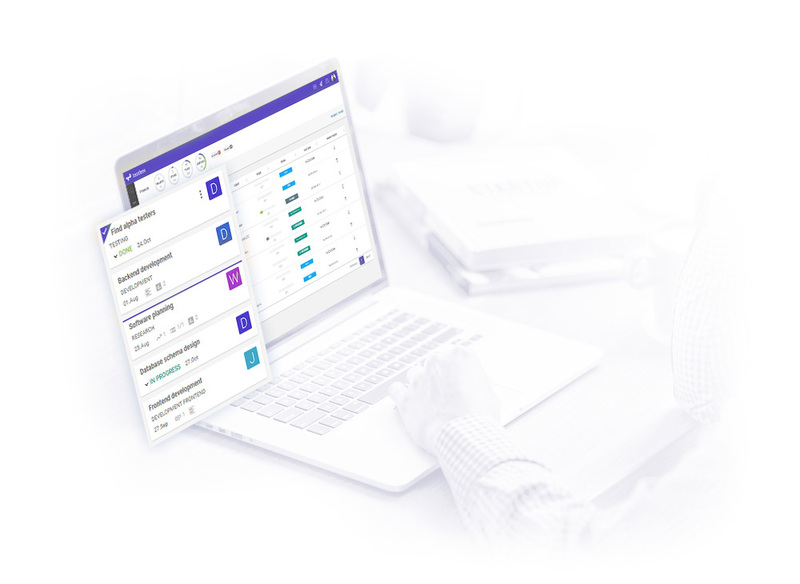 This way, you have more than two worries less as your desk system supports your team, your clients, stakeholders, applicants, internal processes, etc. 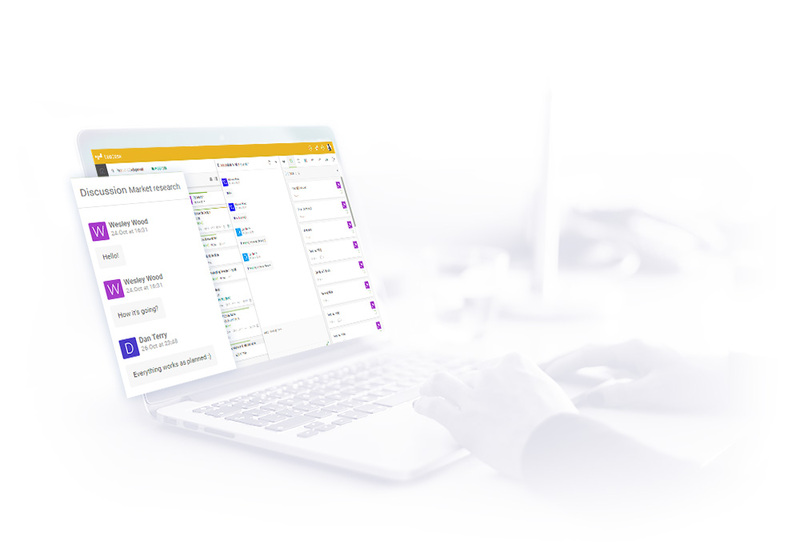 An intuitive and efficient way to manage the inner collaboration in all business processes and projects is a new kid on the block. Give him a warm welcome as soon you will be celebrating the day he moved. It’s all about adjusting your team to the business, and not the other way around. Experience, competencies, and skills of all your employees are only one click away. Integration in the mail server speeds up the connection within the team and between you and the client. On top of that, the Document Module provides a perfect insight into your business. Talking about collaboration made easy and accessible.